Follow the instructions and input the needed details to gain access to vehicle information. 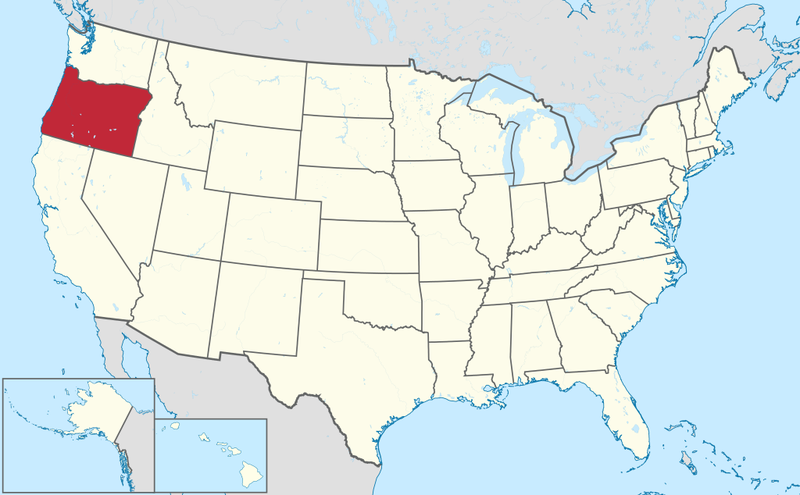 Oregon is a state in the Pacific Northwest region on the West coast of the United States. Oregon became the 33rd state on February 14, 1859. With an area of 98,000 square miles (250,000 km2), Oregon is the ninth largest and, with a population of 4 million, 27th most populous U.S. state. The capital, Salem, is the second most populous city in Oregon, with 164,549 residents. Portland, with 632,309 residents, is the most populous and ranks as the 26th most populous city in the United States. In all driving fatalities recorded, 118 were related to speeding while 155 were related to to driving impaired due to alcohol. Fifty drivers ages 15-20 were involved in fatal crashes. According to 2016 report of Neighborhood Scout, the motor vehicle theft rate in Oregon in 2016 was 3.22 thefts for every 1,000 inhabitants. A total of 13,193 incidents of vehicle theft were reported in the same year. Insurance Institute for Highway Safety’s 2016 report indicated that 53 percent of all fatal crashes in the state in 2016 have only one vehicle involved, while the other 47 percent included more than one vehicle. Why should I run Oregon VIN Check? Run an Oregon VIN Check to uncover the full-story of your next vehicle.